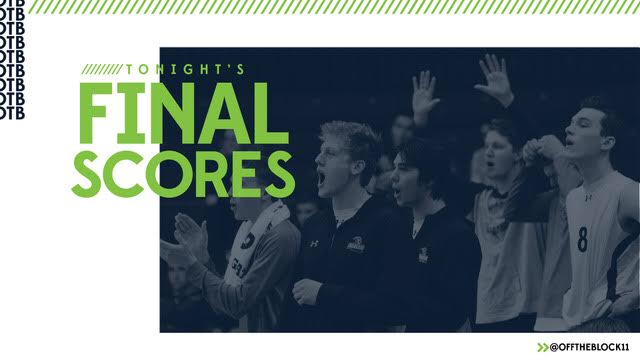 Check out all the final scores from matches involving NCAA Division I-II men’s volleyball teams that took place on Sunday. In addition, click here for the updated college men’s volleyball standings. Rado Parapunov, Hawai’i — Parapunov had 10 kills and zero attack errors on a team-best .588 attack percentage as No. 2/2 Hawai’i swept No. 8/8 Stanford.